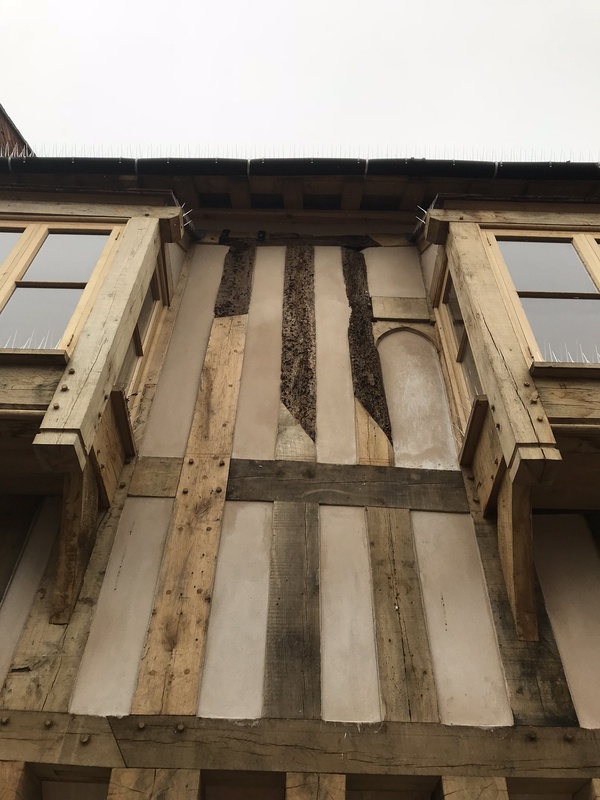 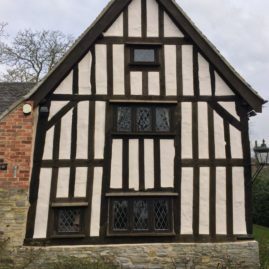 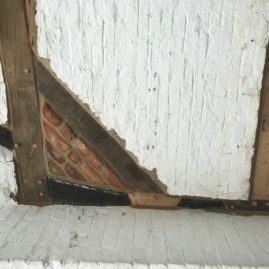 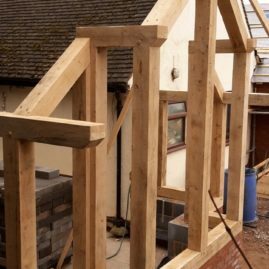 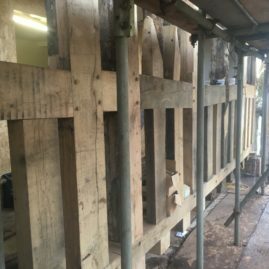 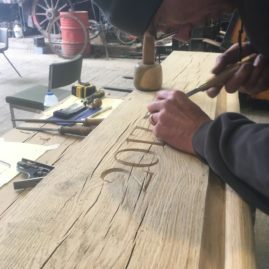 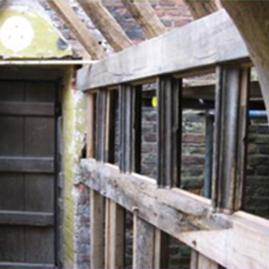 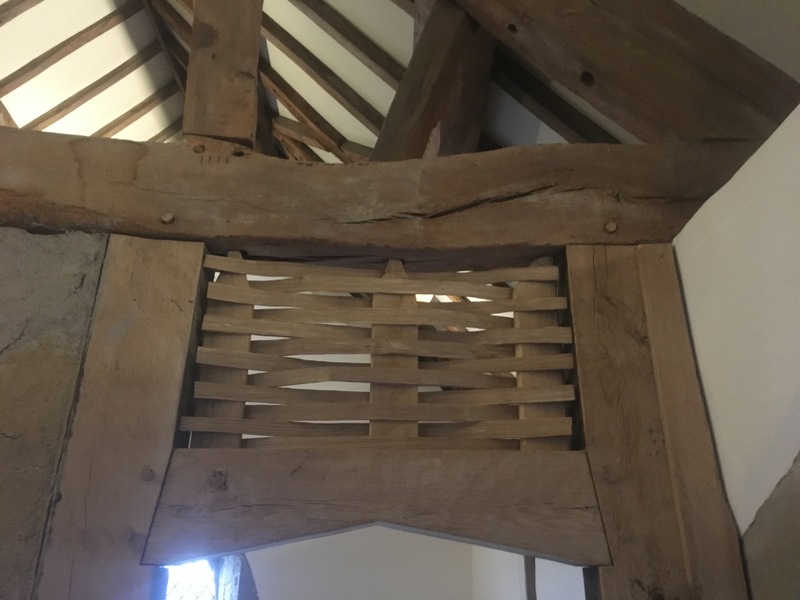 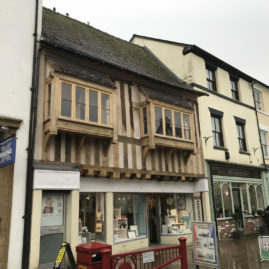 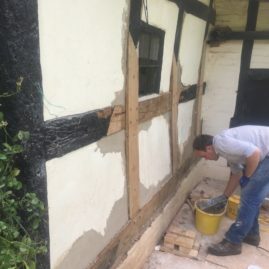 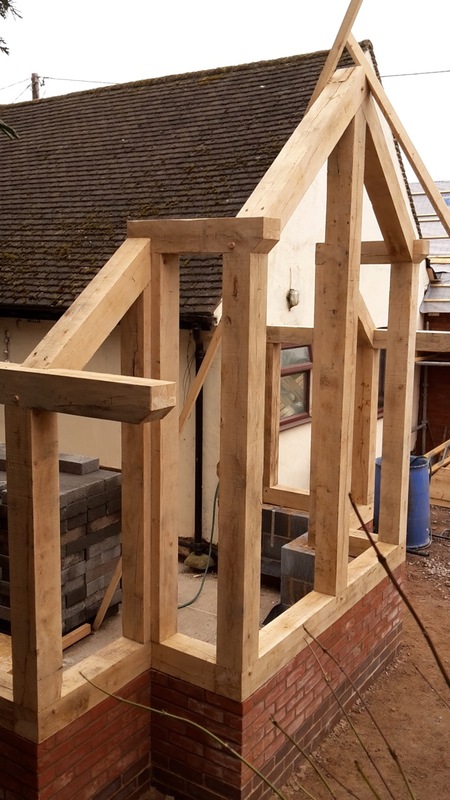 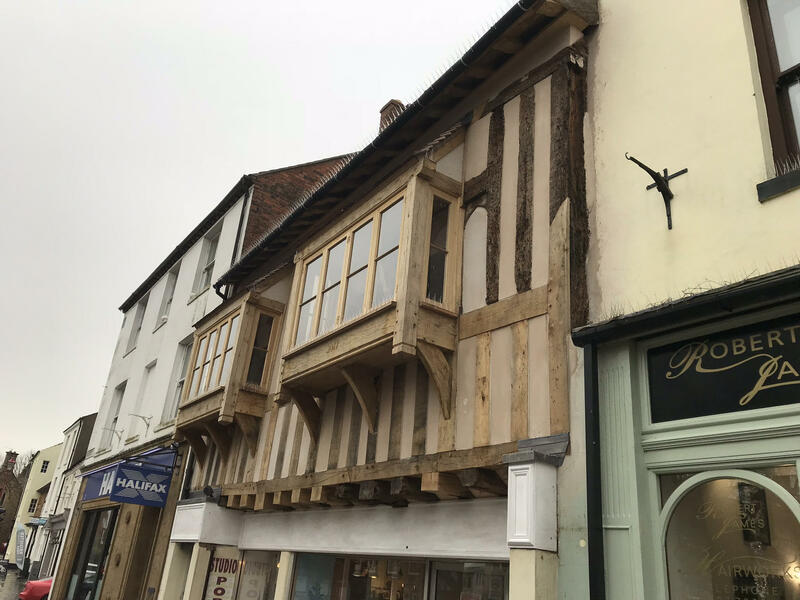 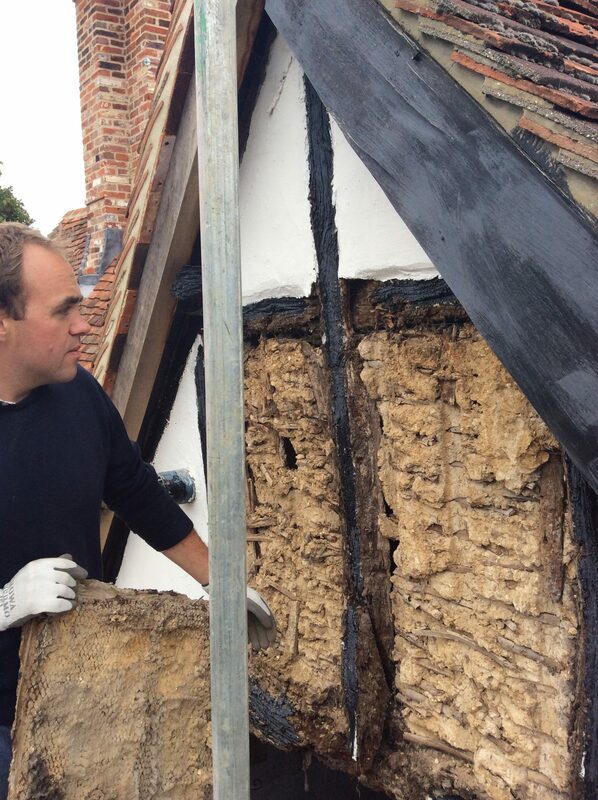 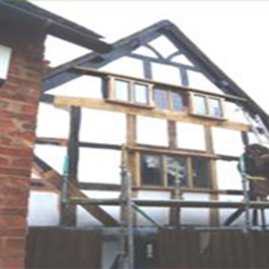 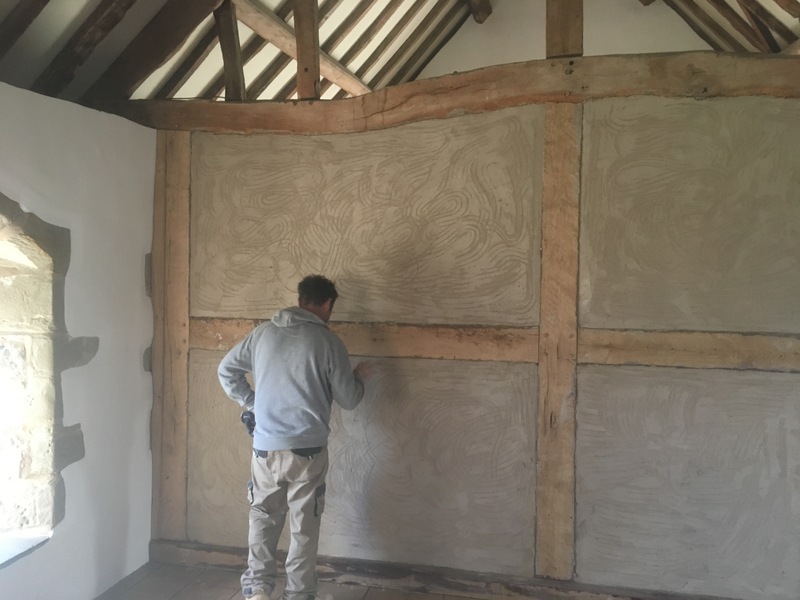 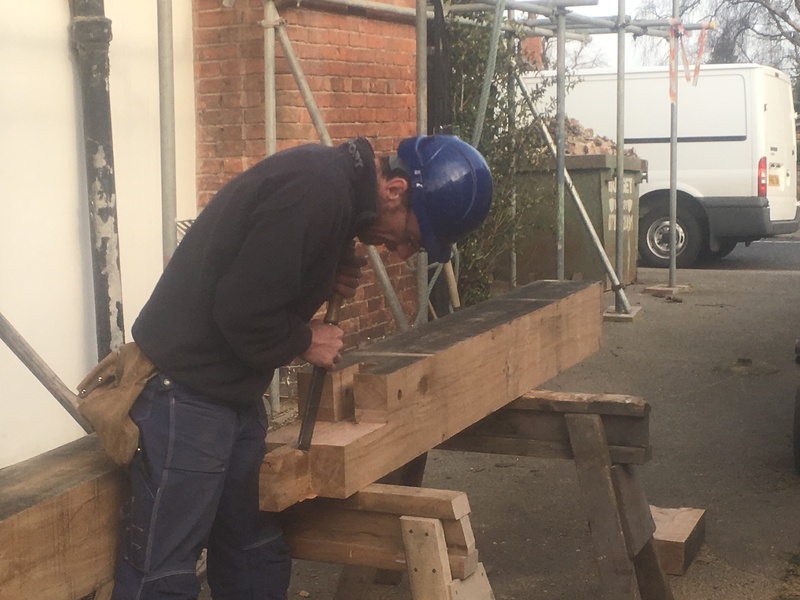 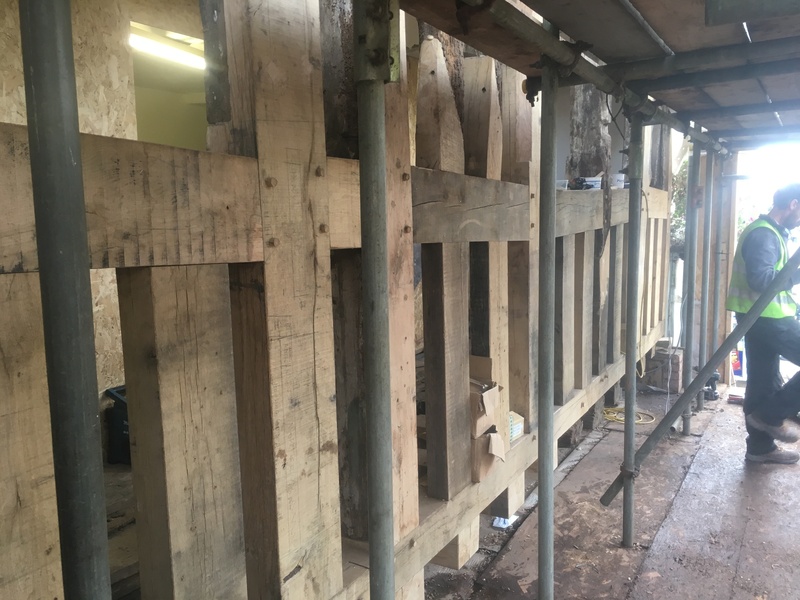 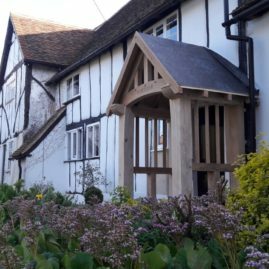 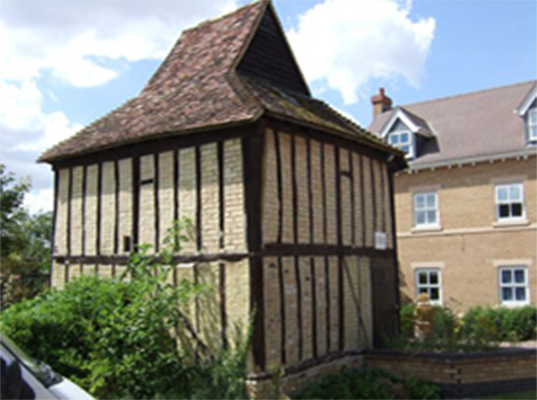 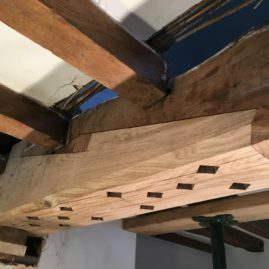 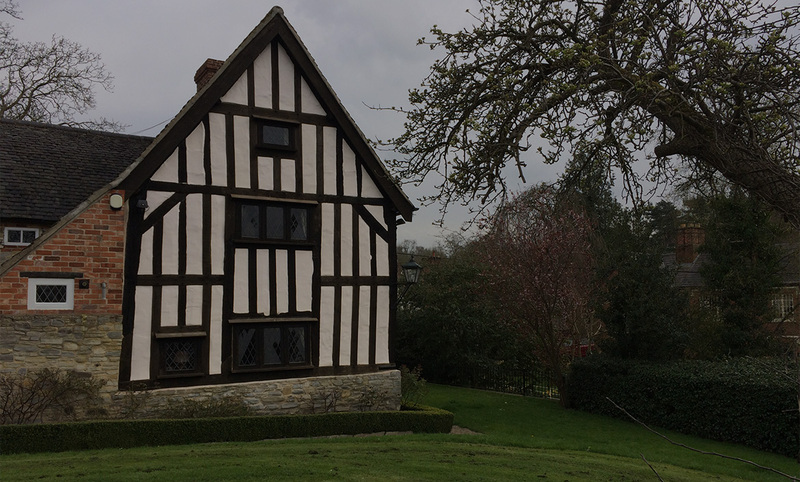 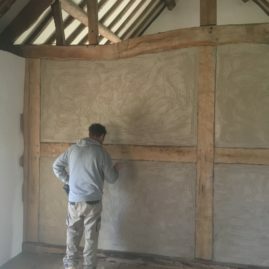 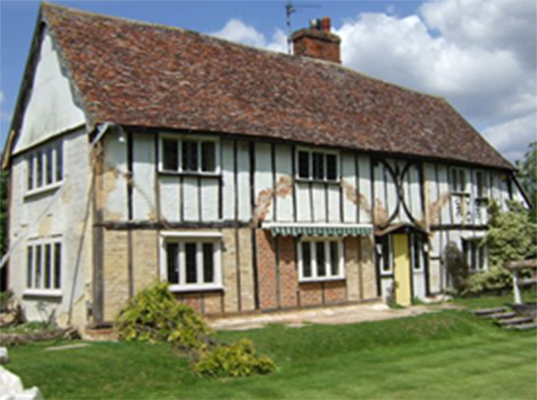 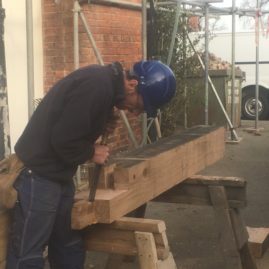 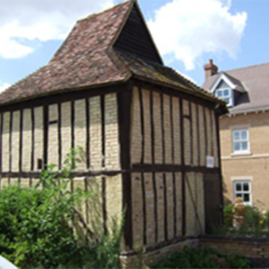 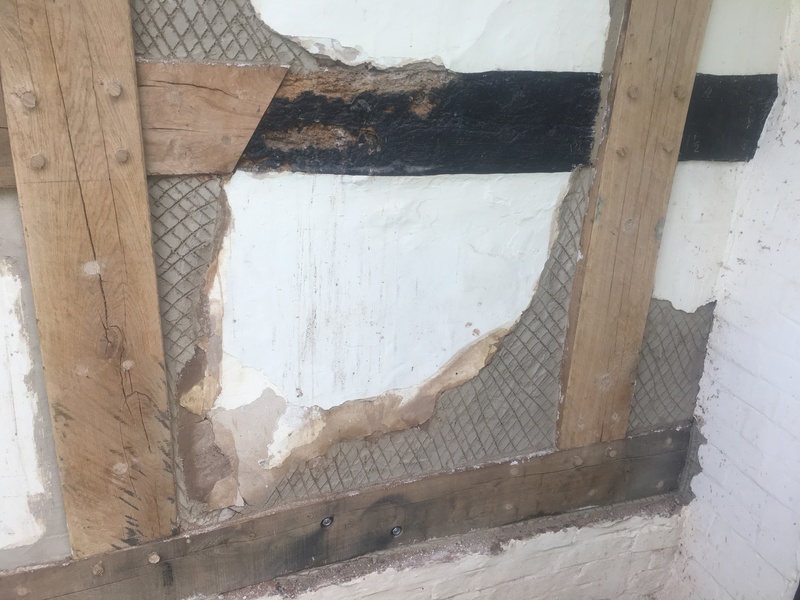 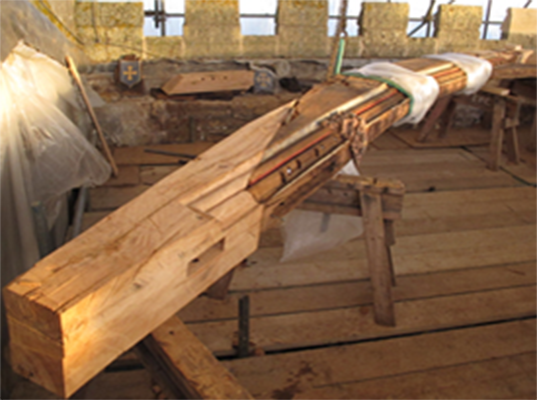 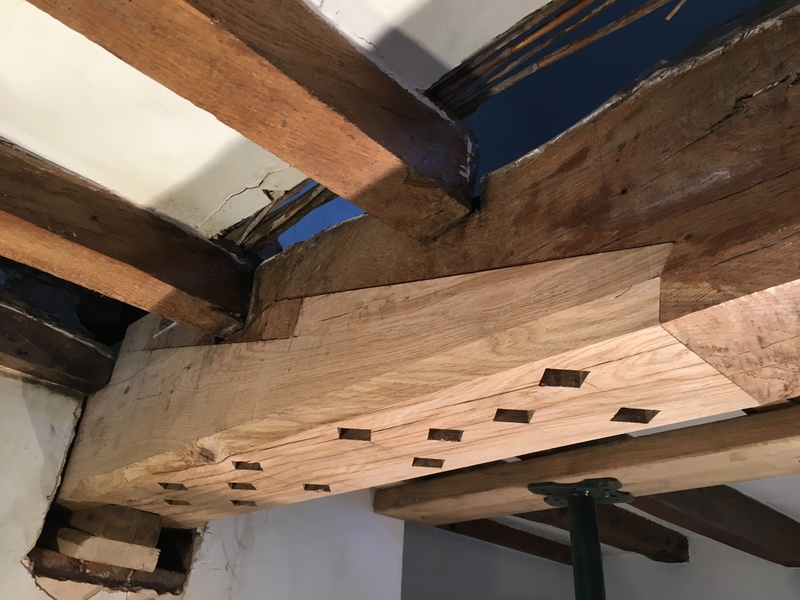 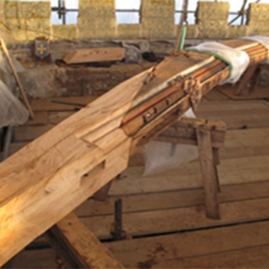 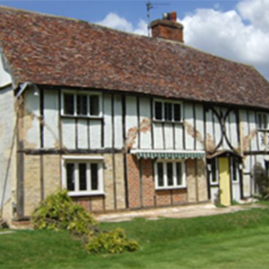 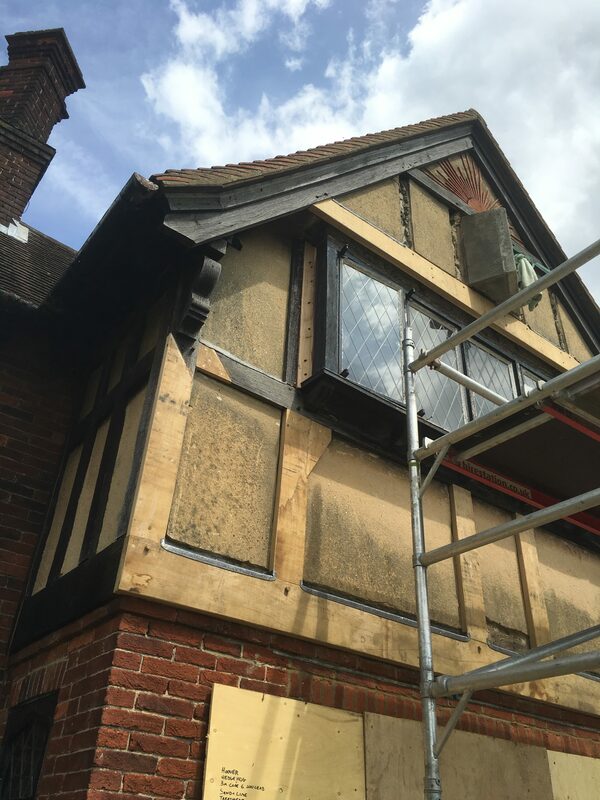 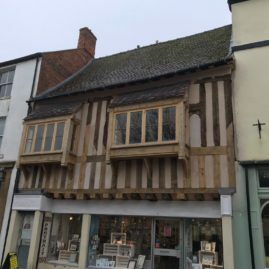 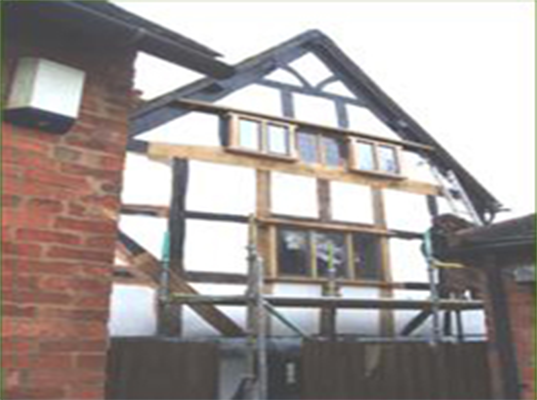 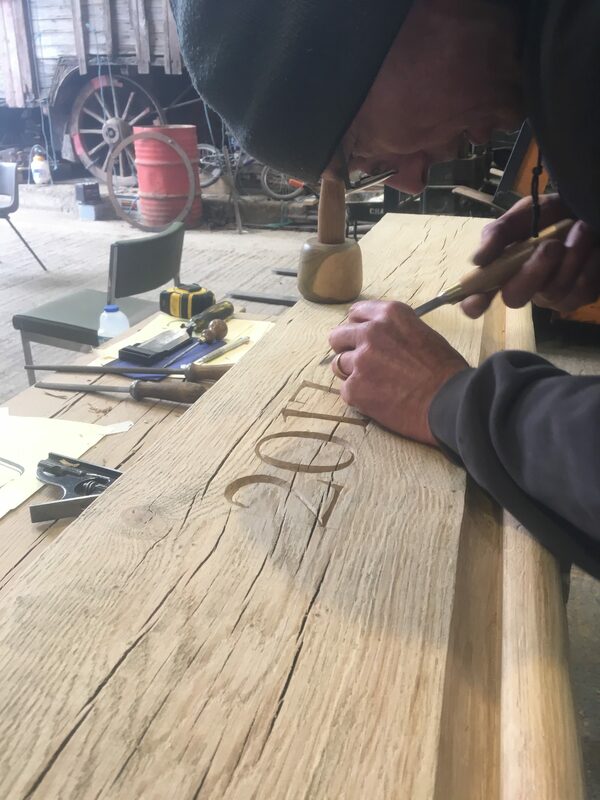 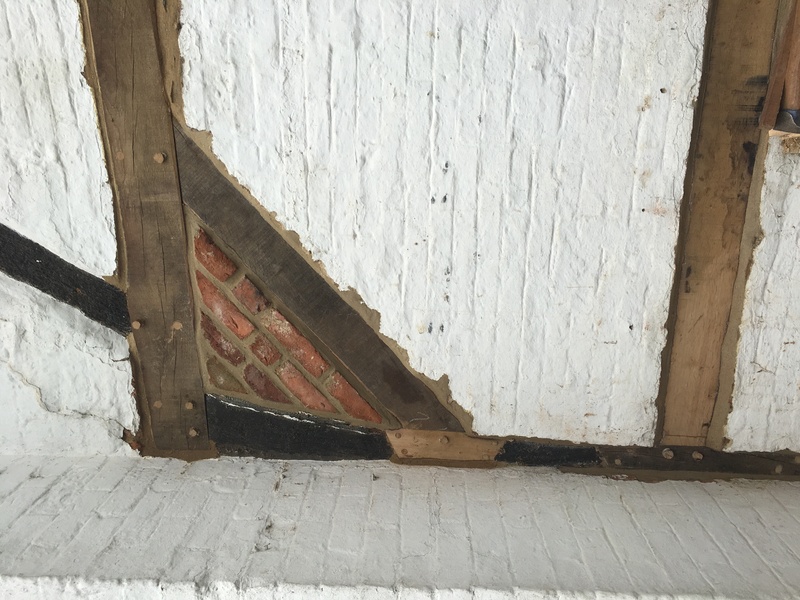 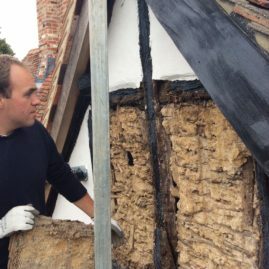 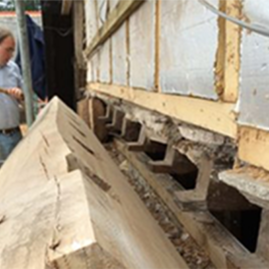 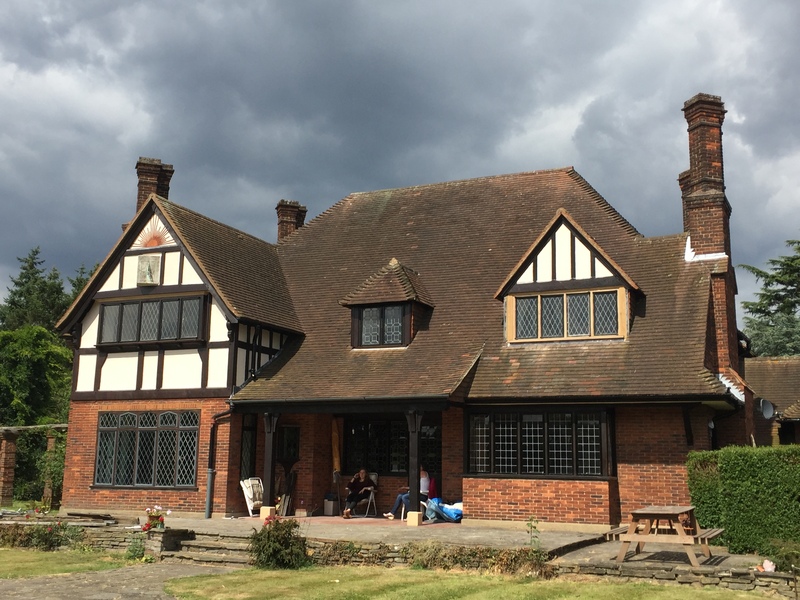 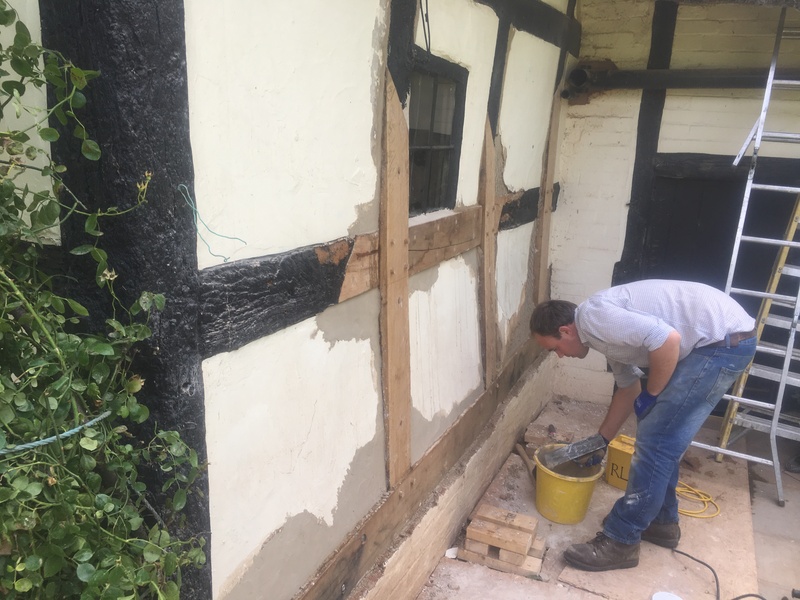 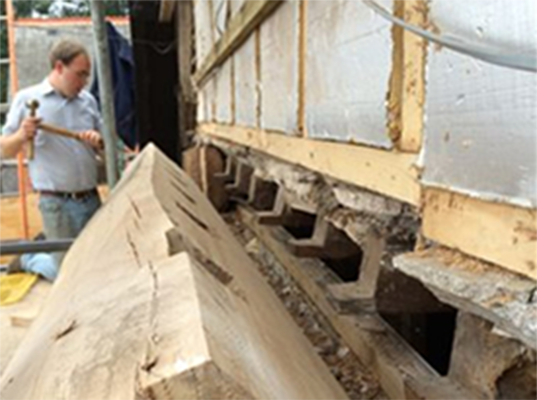 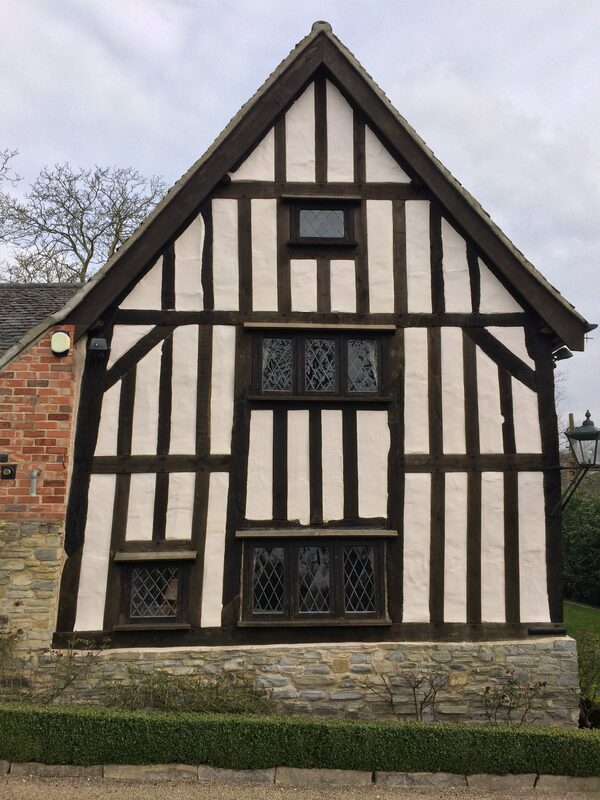 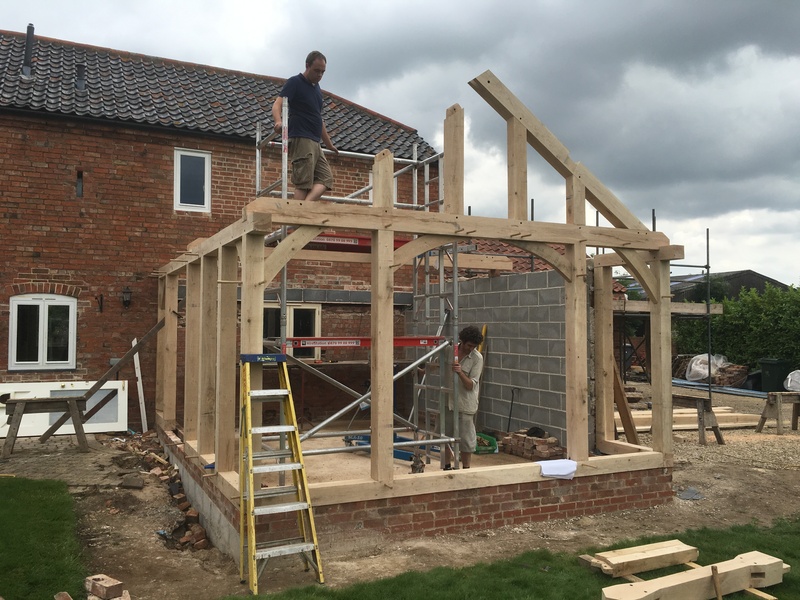 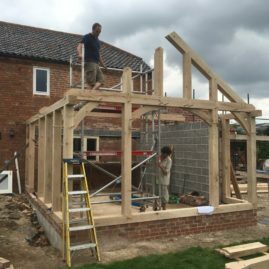 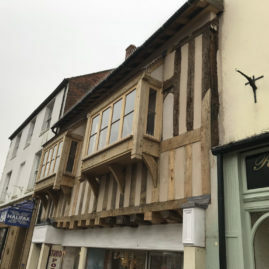 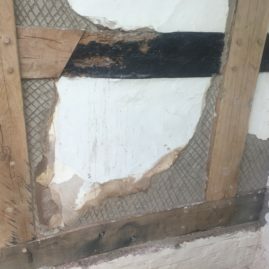 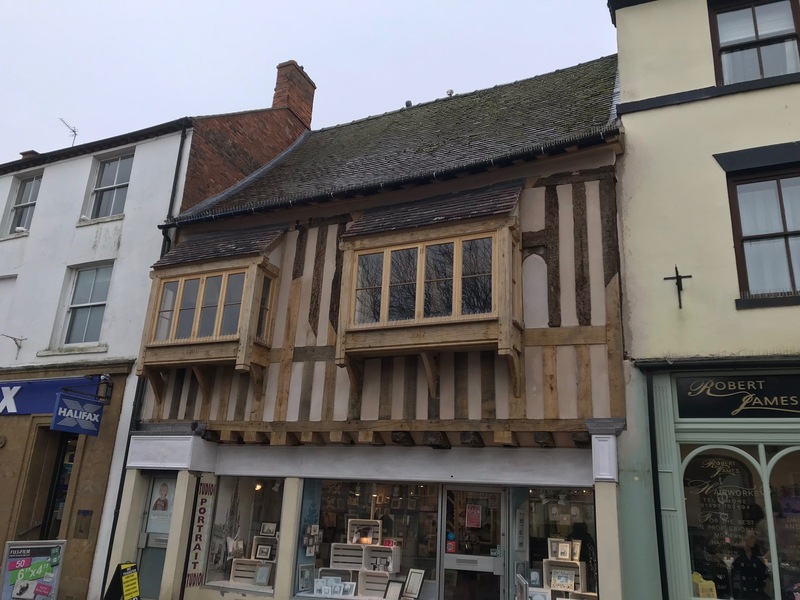 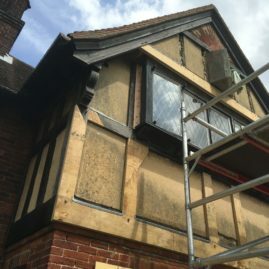 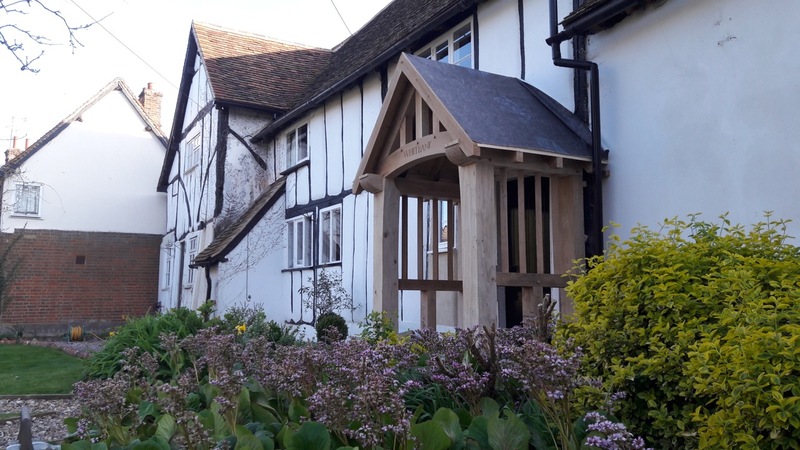 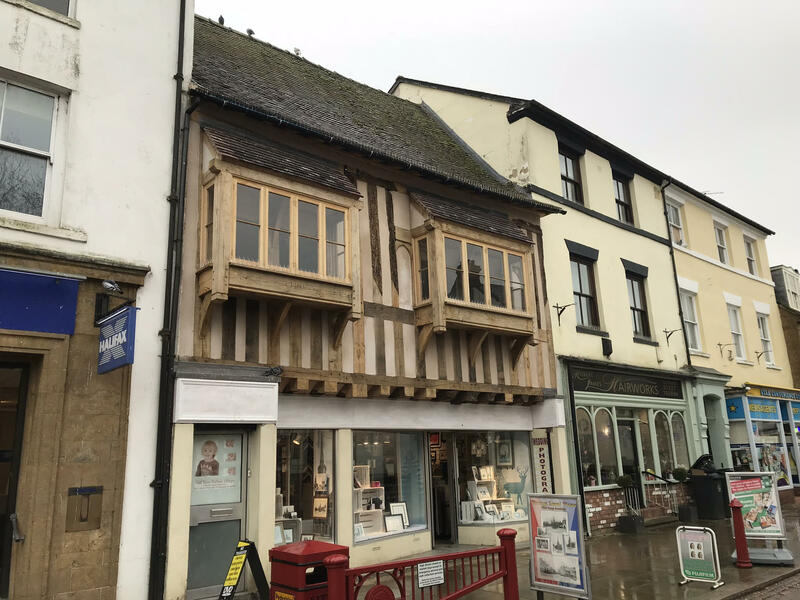 Specialists in historic oak frame repair and conservation. 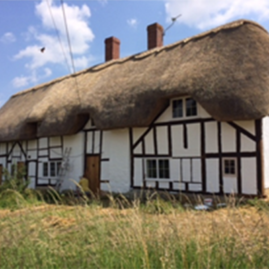 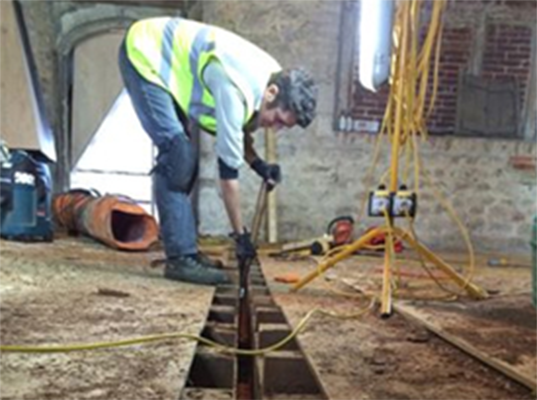 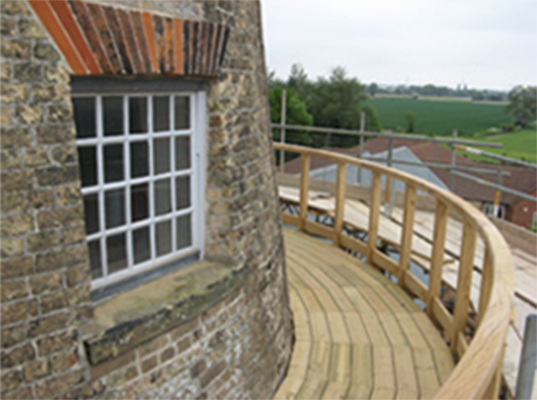 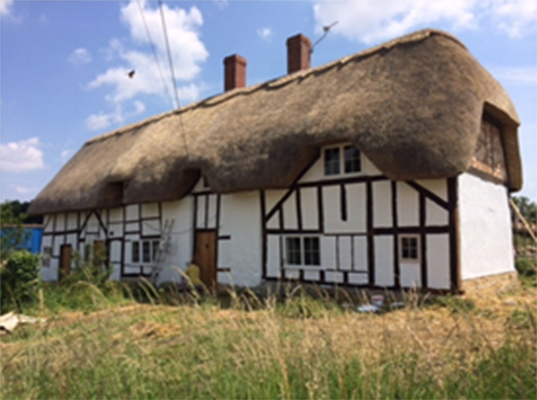 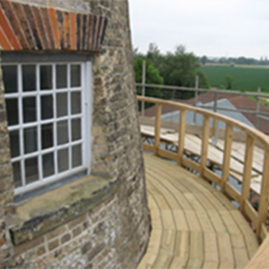 We specialise in conservation / restoration jobs that others would say couldn't be done . 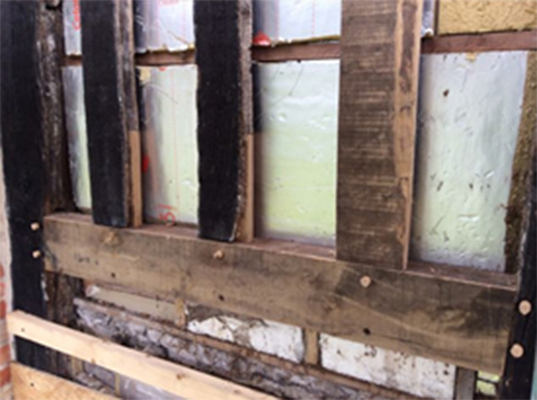 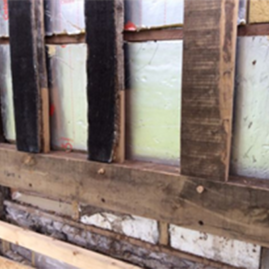 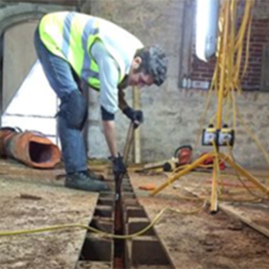 We enjoy thinking around building conservation problems and coming up with a solution. 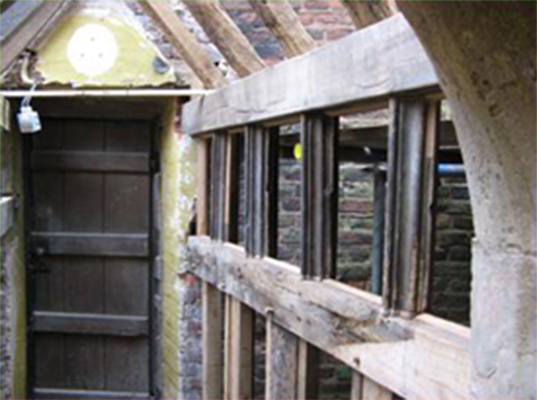 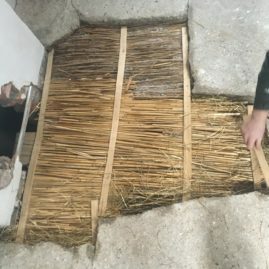 We always strive to do repairs in situe disturbing historic material as little as possible. 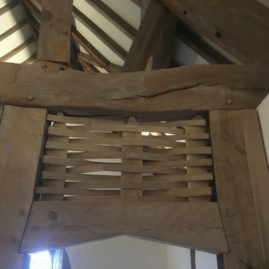 Sometimes the solution is high-tech other times it is as it would have been done 600 years ago . 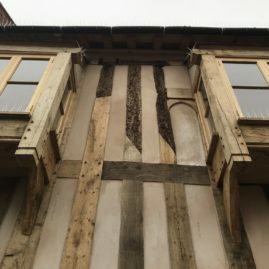 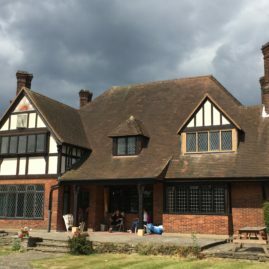 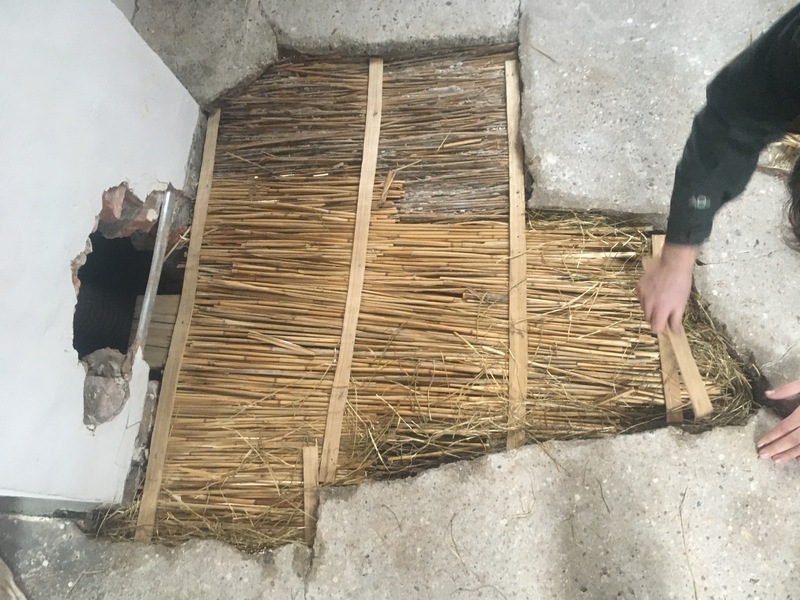 Whatever the answer is we will always try to conserve as much historic material as possible, intervening as much as necessary but as little as possible.